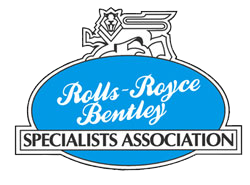 Being sole Rolls-Royce and Bentley specialists our highly skilled and experienced coach builders have the intimate knowledge in how these cars were originally constructed and so are able to repair accident damaged or corrosion to the correct shapes and forms through to the manufacture of complete new bodies if required. 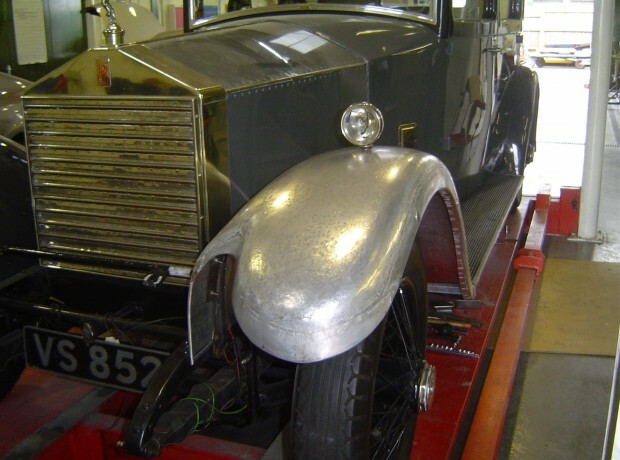 Ash framing from a local repair, or if required, complete new ash frame through to period replica coach work is carried out in a way to retain authenticity. 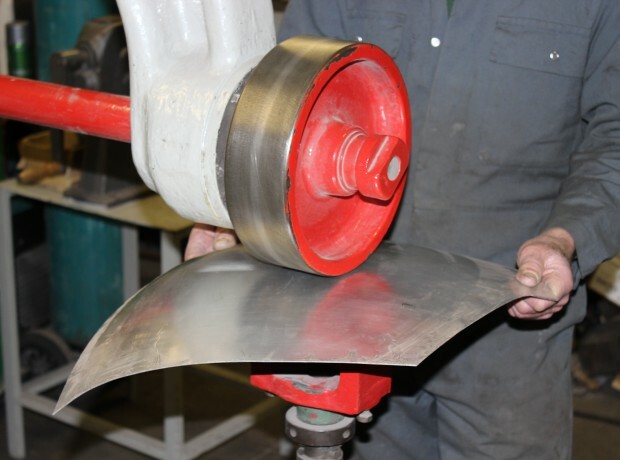 Panel work is hand craft by wheeling and forming steel and aluminium, constructing panels with incredible precision to get the incredibly smooth lines and fit to the original dimensions. 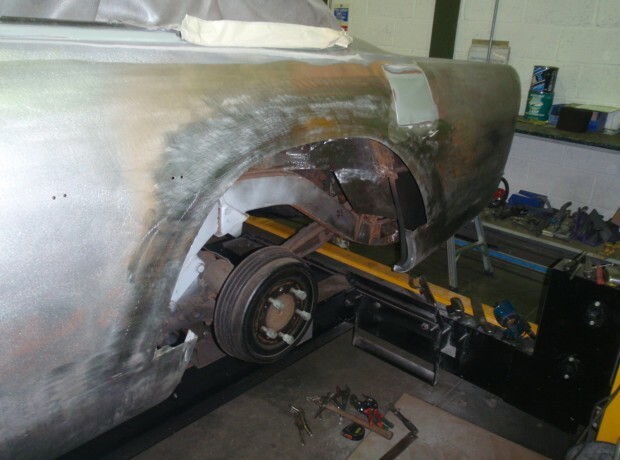 Particular attention is given to ensuring that all panel fit and gaps are perfect, any minor imperfections are lead-loaded in the traditional way prior to paint preparation. 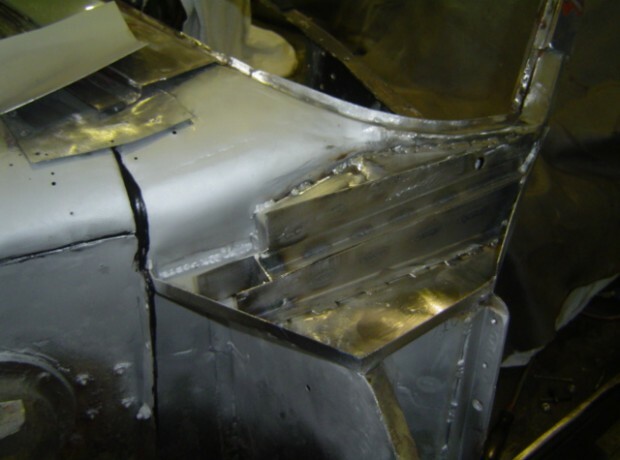 Fabrication brass frames and mouldings are formed to complement the coach work construction or restoration including repair of chrome plated components too. 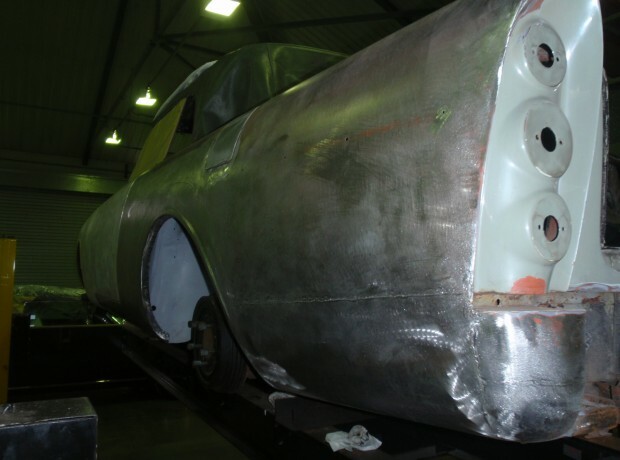 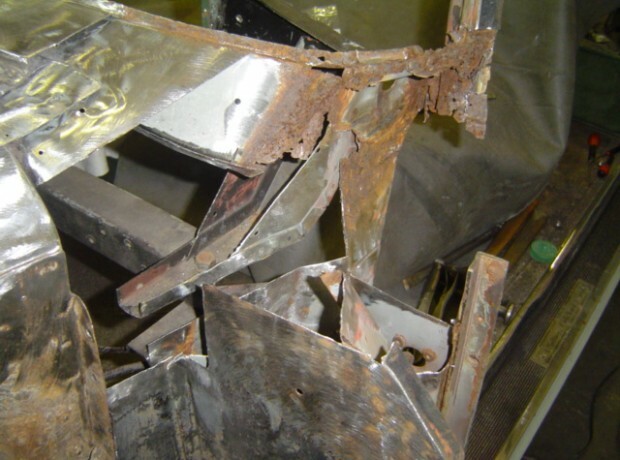 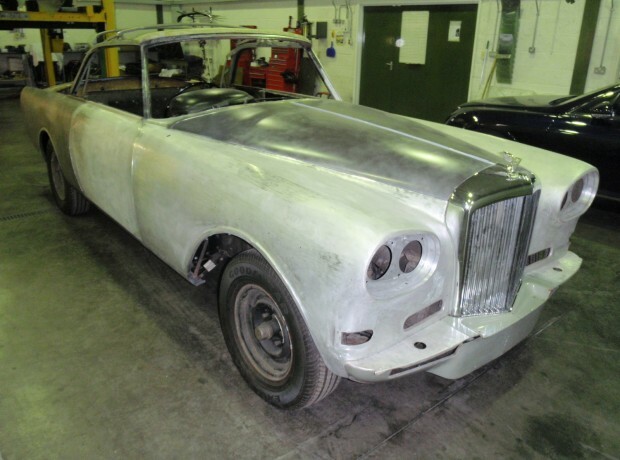 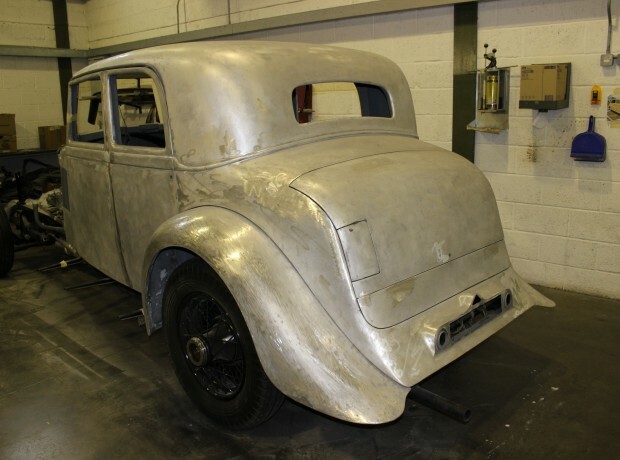 We can confidently state that we have the skills and abilities to construct anything that is required while restoring or rebuilding a Rolls-Royce or Bentley from any period whatever your requirement our restoration team will be please to help.